If you want to indulge in a sweet treat while taking in the sights of Buenos Aires then dulce de leche is the answer. 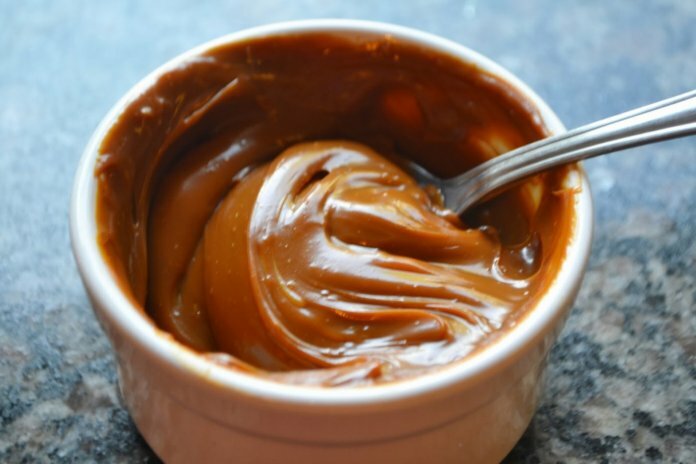 Dulce de leche is a sweet caramel milk paste made by slowly heating sweetened milk. 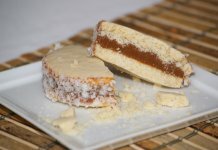 Argentinians have enjoyed dulce de leche since the early nineteenth century and today, it has not lost its popularity. 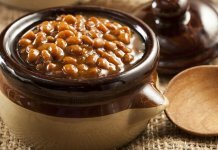 Dulce de leche is used in all sorts of desserts and is also enjoyed as a spread on bread. It is available in most supermarkets in Argentina, however if you can find homemade or artisinal dulce de leche you are in for a real treat. 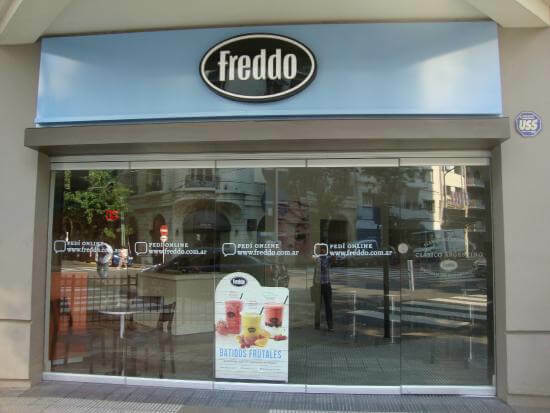 Freddo is a critically acclaimed ice creamery located in most Buenos Aires locale. Awarded a Certificate of Excellence by Trip Advisor, Freddo offers a variety of decadent sundaes, smoothies and desserts. With over four flavours of dulce de leche ice cream on offer, Freddo will not disappoint. Freddo opened its doors in 1969 and now boasts over 160 stores globally.